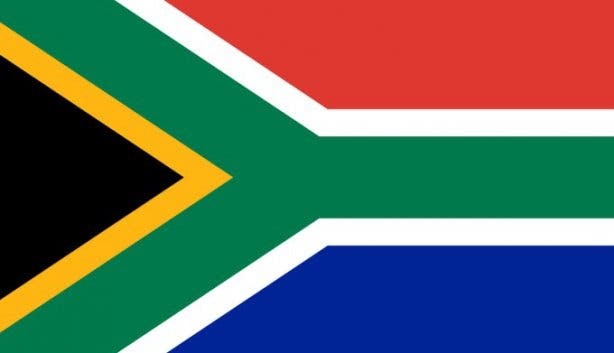 In South Africa, the Day of Reconciliation is a public holiday that was created post-1994 by SA’s first non-racial and democratic government with the intention to foster reconciliation between different racial groups and aimed at promoting national unity and focusing people’s attention on the shared future of South Africa. In 2018, 16 December falls on a Sunday, which means that the following Monday 17 December is a public holiday. Long weekend anyone? Discover exciting and interesting things to do over the Day of Reconciliation weekend. The date of the annual observance, 16 December, traditionally held significance for different groups of South Africans. Previously known as the Day of the Vow in Afrikaner culture, it marked the commemoration of the Battle of Blood River in 1838. More recently, though, 16 December 1961 was the day of the formation of the military wing of the African National Congress (ANC), Umkhonto we Sizwe (the Spear of the Nation). This is important as it marked a turning point in SA history where the ANC launched an armed struggle against the then-ruling apartheid government. Before this day, the ANC promoted mainly passive resistance. But the Sharpeville Massacre in 1960 changed all of that. Police indiscriminately opening fire on peaceful protestors sparked the creation of Umkhonto we Sizwe the following year. The rest is history. And Umkhonto we Sizwe has been celebrated on 16 December ever since. South Africa’s first democratically-elected government under former president Nelson Mandela in 1994 ventured to give 16 December a new meaning in the minds of South Africans. The aim was to take the day, which had significance for various cultural groups, and change its symbolism to one of promoting reconciliation and unity. 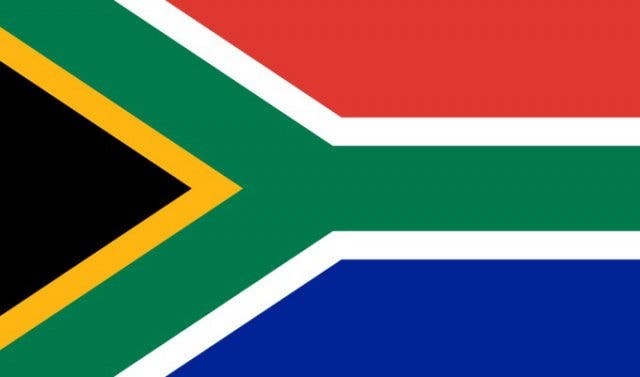 And on 16 December 1995, the first-ever Day of Reconciliation was celebrated as a public holiday in South Africa – as it has been ever since. Explore things to do this Day of Reconciliation in Cape Town and new events every weekend. Discover more events in December, as well as things to do over Christmas in Cape Town and where to find exciting New Year’s Eve parties.